Tasting Note: A favourite wine in the Chapel Hill stable. Regal Cabernet Sauvignon that delivers on all fronts. This wine exudes an evocative array of flavours. Brooding mulberry, aniseed and beetroot flavours all mingle harmoniously in the wine. 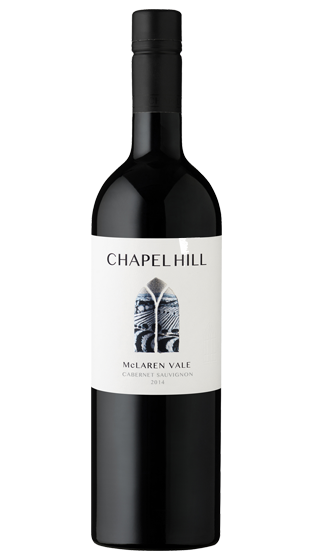 Varietal, balanced, dusty tannins and the sweet core of fruit that McLaren Vale generously provides. 93 Pts- Gary Walsh- The Wine Front. 2016.